New York (CNN Business) Boeing has two tough problems to solve. Now Boeing has to figure out how to fix the jets, and how to repair its reputation. The cause of the Ethiopian Airlines crash is still unclear. But it was similar to another fatal accident involving the 737 Max in late October, when a Lion Air flight out of Indonesia crashed, killing all on board. A preliminary investigation found that the Lion Air pilots were fighting to take control of the plane. An automatic safety measure forced the plane’s nose down because it wrongly thought the plane was in danger of going into a stall. The FAA said Wednesday that the grounding became justified when new data showed that the track of the Ethiopian Airlines flight behaved very similarly to the Lion Air flight. 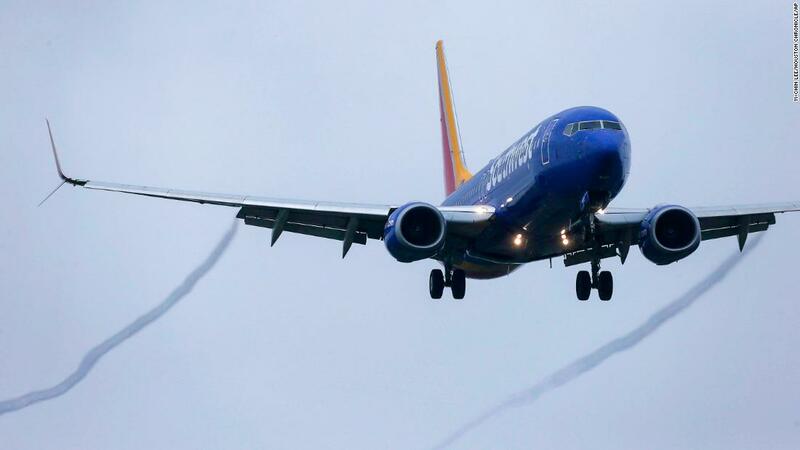 But as other aviation authorities around the globe grounded the jets from Sunday through Wednesday morning, the pressure built on the FAA and Boeing to act more quickly. That delay is what caused the greatest damage to its reputation, according to Paul Charles, former director of communications for Virgin Atlantic who now runs an agency doing crisis management for airlines. Most experts believe the software upgrade will end up fixing any problems to the satisfaction of various authorities. “The technology is a headache, but not insurmountable. The damage to the reputation is the biggest challenge of all,” said Richard Aboulafia, vice president of analysis at the Teal Group. 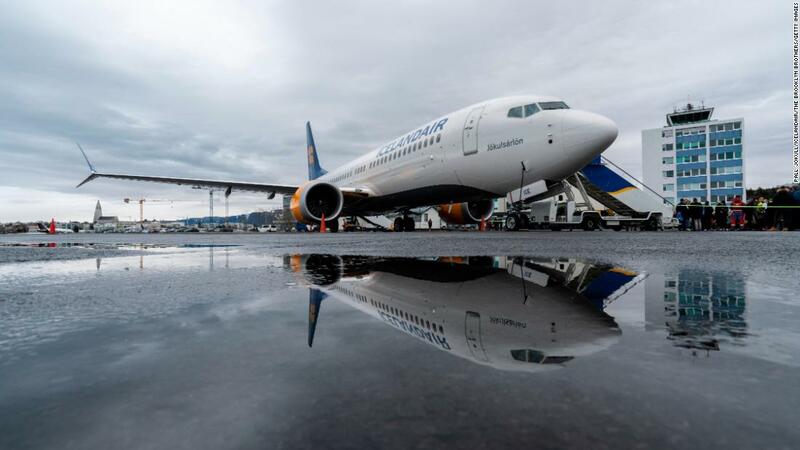 How long the planes stay on the ground is still uncertain, “but our guess is weeks and not months,” said Cowen aerospace analyst Cai Von Rumohr in a note to investors. Aboulafia said that Boeing has weathered worse crises before. The plunge in air travel that rocked the airline industry after the September 11, 2001 attack was a bigger threat because it wasn’t clear if or when demand for air travel would return. US airlines all needed bailouts to survive that downturn. A lithium battery problem that led to the grounding of the 787 Dreamliner for three months in 2013 was a bigger problem, too. 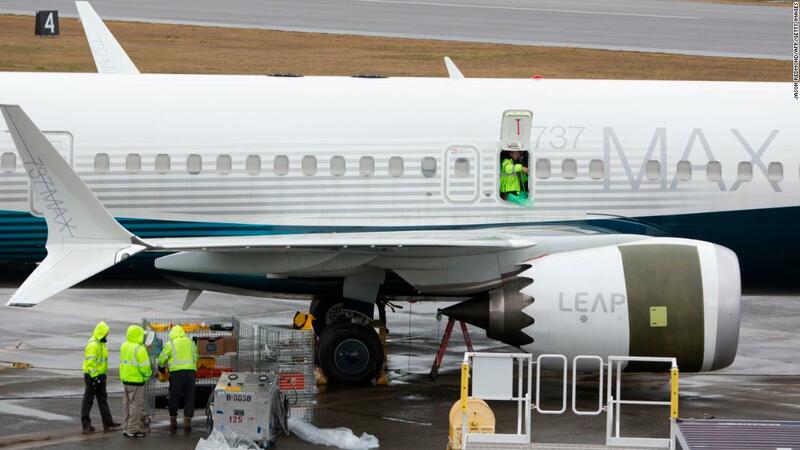 News of this week’s crash led some passengers to try and avoid flying on a 737 Max. Kayak, a travel booking site, even added a feature for customers to screen by airplane type. But it’s not clear those fears will linger once the planes are given approval to fly once again. Von Rumohr said another Boeing plane, the 727, had four fatal crashes in seven months between 1965 and 1966, soon after its introduction. The problem was a training issue, and not mechanical. Pilots were unfamiliar the three-engine configuration. “It seemed like it would never recover from that. Travel agents were telling customers to fly anything but a 727. It came back from that to be one of its most successful aircraft,” Von Rumohr told CNN Business. Boeing is also in the strongest financial position in its history to weather the storm. The company had record revenue of $101 billion last year, and $10.6 billion in profit. It will have to compensate the airlines that own the 737 Max jets and the CEO of Norwegian Air has already said he’ll be sending Boeing the bill for any lost revenue. But Aboulafia thinks that will come to hundreds of millions of dollars, not billions. The best news for Boeing as it tries to recover is its strong position in a strong market. There are only two major players – Boeing and Airbus – able to supply airlines with the jets of this size. And demand for air travel continues to grow, especially in China, which is poised to become the first $1 trillion market for aircraft. Airlines with 737 Max orders have little opportunity to cancel and replace it with an Airbus plane. Airbus has a significant backlog, and the airline also would encounter costs for spare parts and training pilots on a new aircraft type in its fleet. “Even if you’re ticked off at Boeing, you have to get over it, because you have to do business with them,” said airline consultant Mike Boyd. Twitworkz Following Builder is an amazing tool for auto-building your Twitter following Offer this OTO Tweeter Module to automate tweets of many kinds to your followers! Get over 100 squeeze pages and reports with PLR to build your list like crazy!